Boston Paws daycare is open 7 days a week. We have three separate play areas for your dog to enjoy. 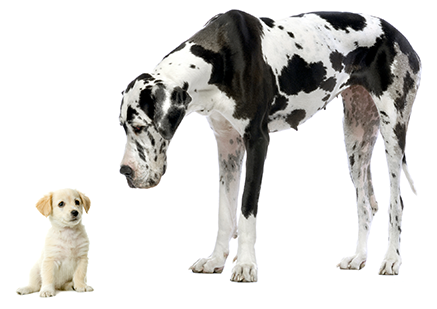 All dogs are separated according to weight, size, age, and temperament. We have designed it this way to provide the safest and most comfortable environment for your dog. Daycare is for social dogs to exercise, play, and have fun. Owners can rest easy knowing their dog will come home tired and socialized.